An all vinyl 45's podcast. soul/r&b (and some jazz/blues). 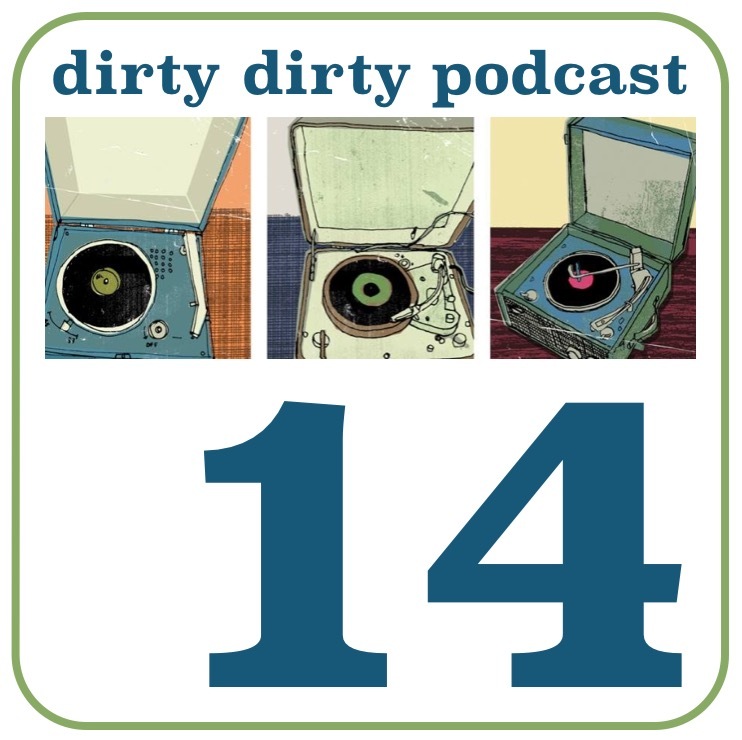 Posted on March 31, 2015 March 31, 2015 by dirtydirtypodcast	Bookmark the permalink.